We want to wish them all good luck as these finalists move onto the next round! 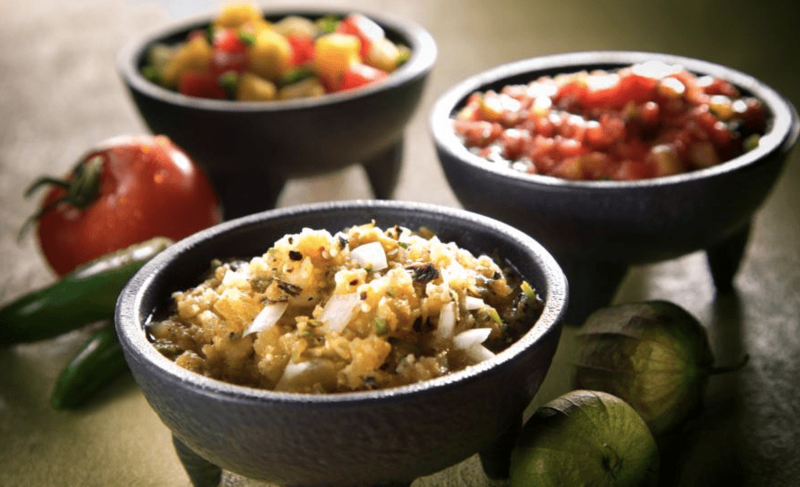 Our LIVE Salsa Contest will take place this Saturday, February 28th! We cannot wait to see who comes out on top and will compete with us at the My Nana’s Best Tasting Salsa Challenge!